Receiving denial of a claim you have submitted for long term disability benefits can be a frustrating and panic-inducing experience; when you are counting on financial assistance from your insurance carrier and are denied, you can quickly run out of viable options for paying your bills. Despite the immediate fear and worry you feel when receiving a denial notice, it is important to note that an initial denial of your claim does not necessarily mean that you have reached the end of your quest for benefits. 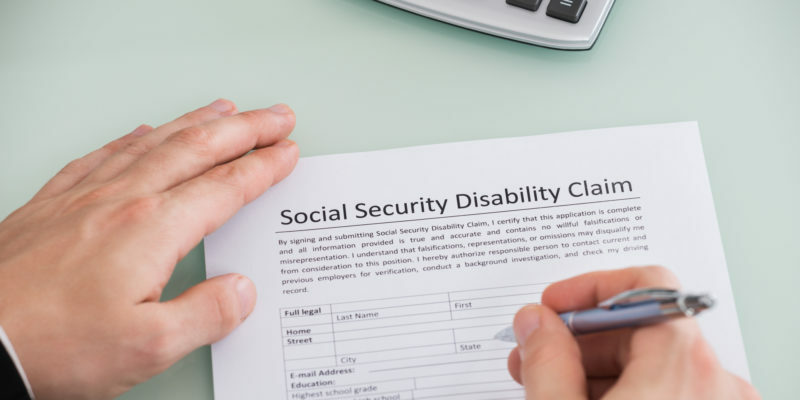 At the law firm of Burke, Harvey & Frankowski, LLC, our LTD claim denials lawyers understand the anxiety you may feel when you have been denied long term disability benefits. Fortunately, you are not alone in your denial; a large percentage of individuals are denied a benefits claim on their first attempt. While your denial is not an uncommon occurrence, it is a sign that you should hire an attorney to help you going forward.